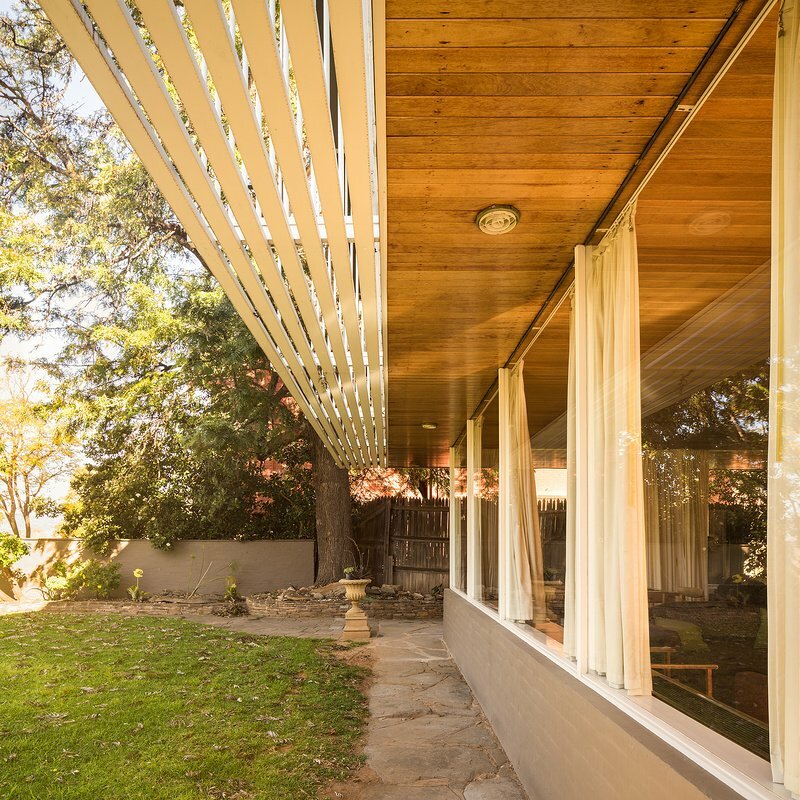 Darren Bradley’s architectural photography site “Modernist Architecture” features some rarely seen Australian modernist houses. 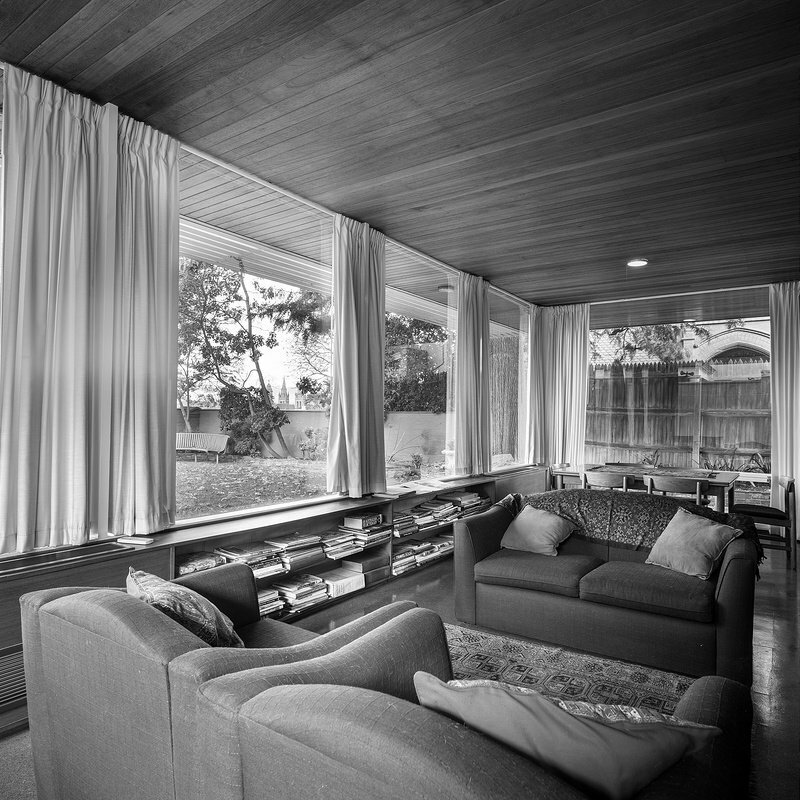 Robin Boyd’s Walkley Residence in Adelaide was nicely photographed by Bradley in 1995. 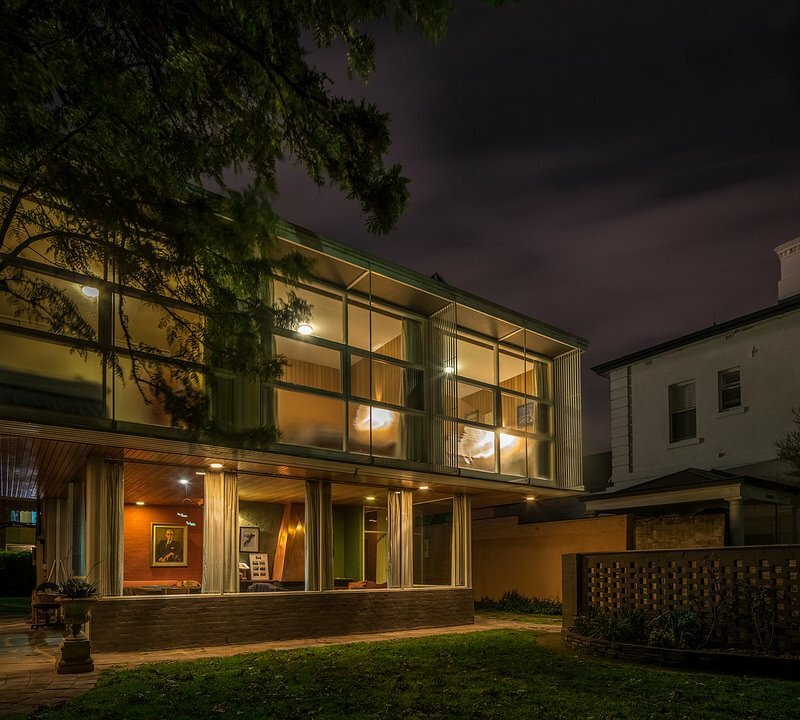 Here are some of the shots with the owner Jane Walkley. 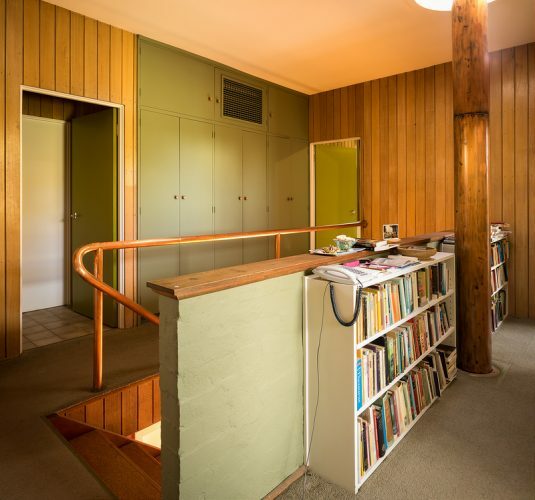 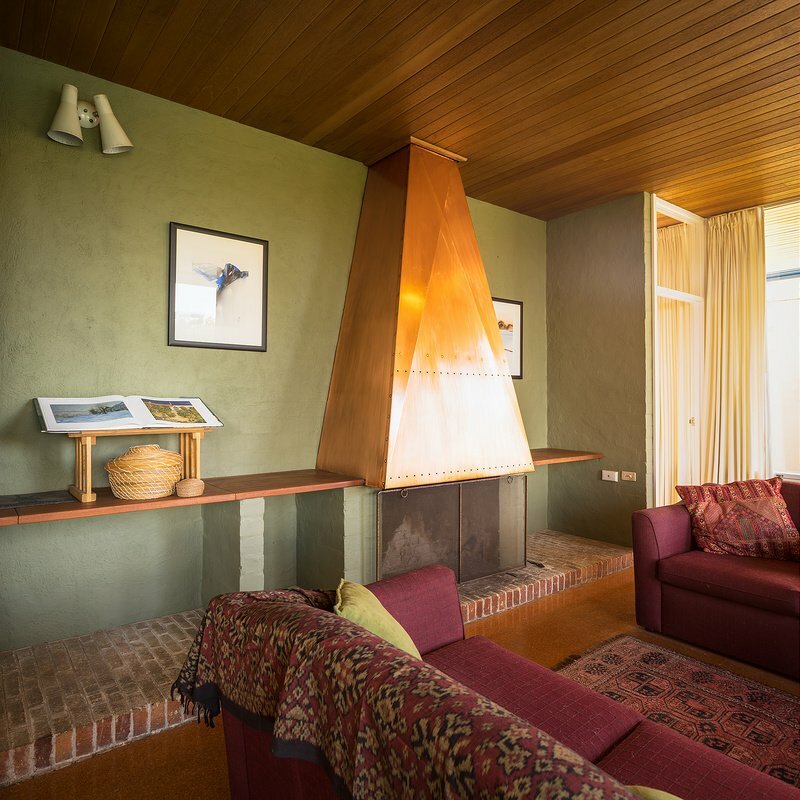 For more information on Robin Boyd and his own home in Melbourne, click here. 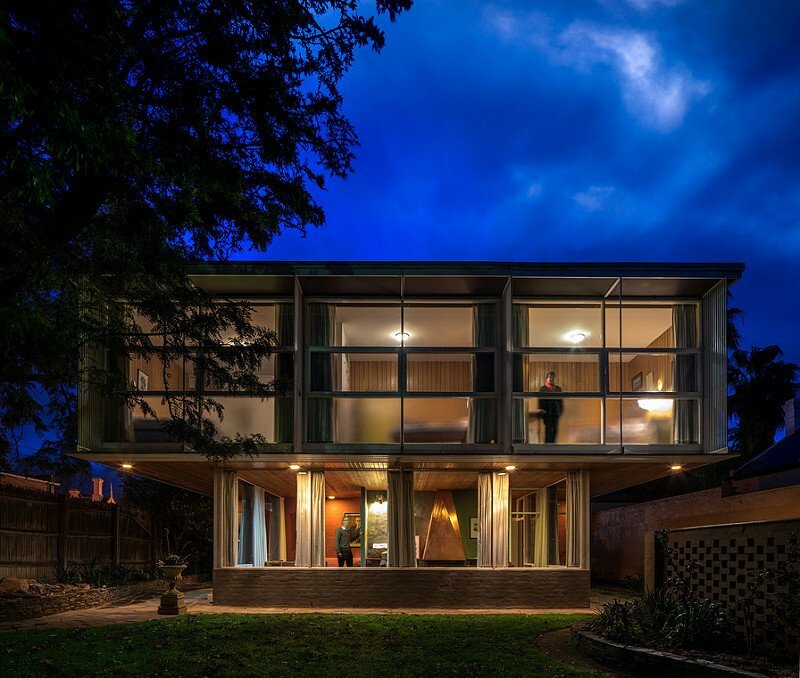 For Bradle’s post on another Boyd home in Canberra, click here. 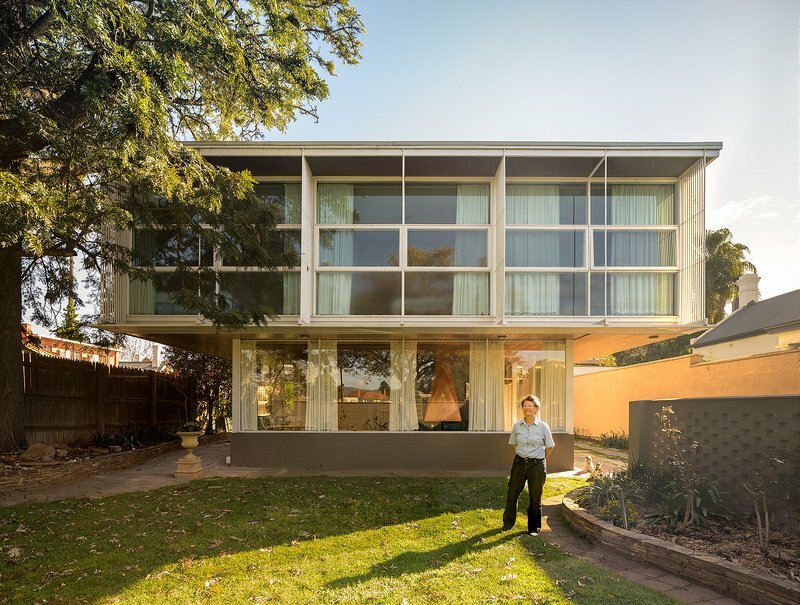 Boyd’s architecture of the period in Adelaide.